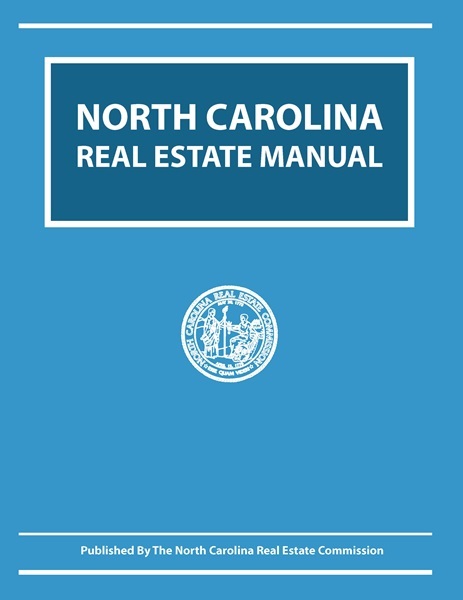 This is the definitive work on the legal aspects of real estate brokerage practice in North Carolina. 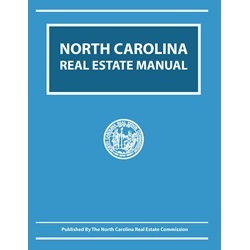 The North Carolina Real Estate Manual is a biennial publication of the North Carolina Real Estate Commission intended for use as the text for the mandatory real estate broker post licensing courses and as a reference book for real estate licensees, attorneys, instructors and anyone else interested in real estate law and brokerage practice. It is an essential desk reference for any practicing real estate broker.